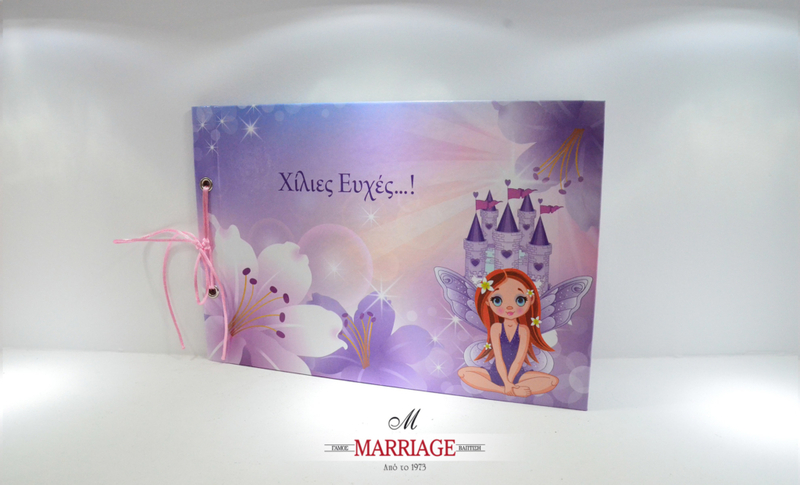 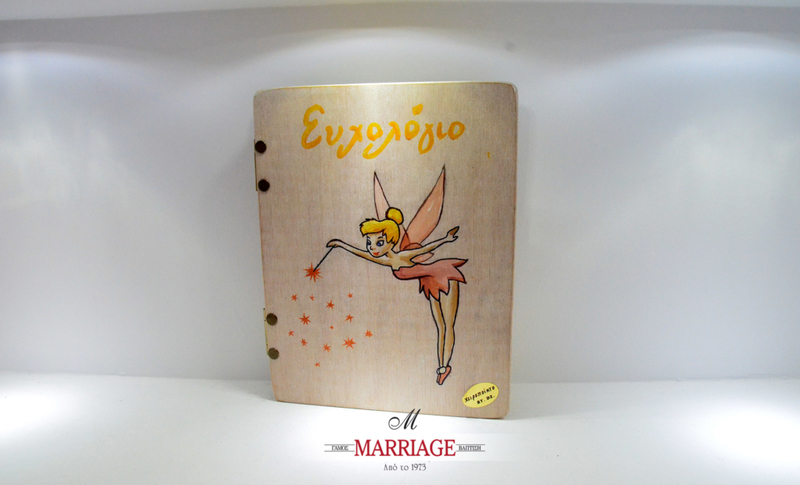 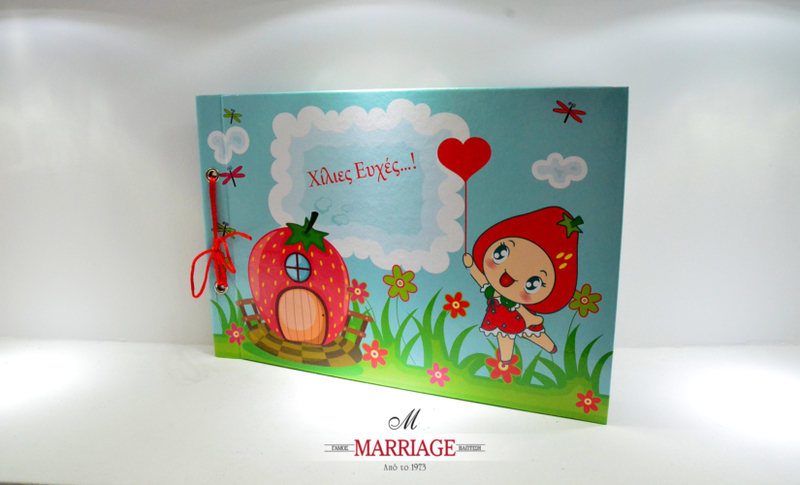 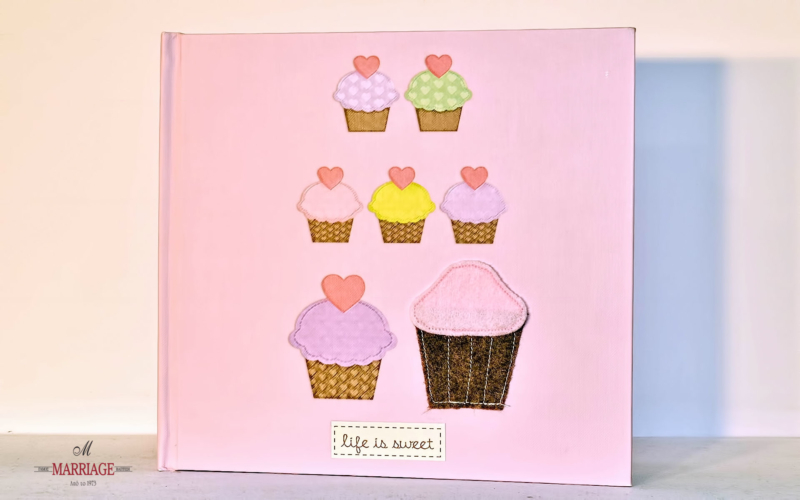 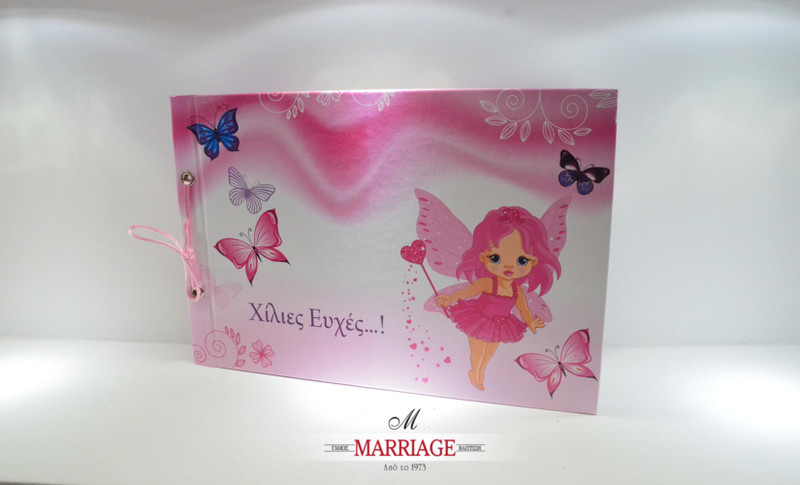 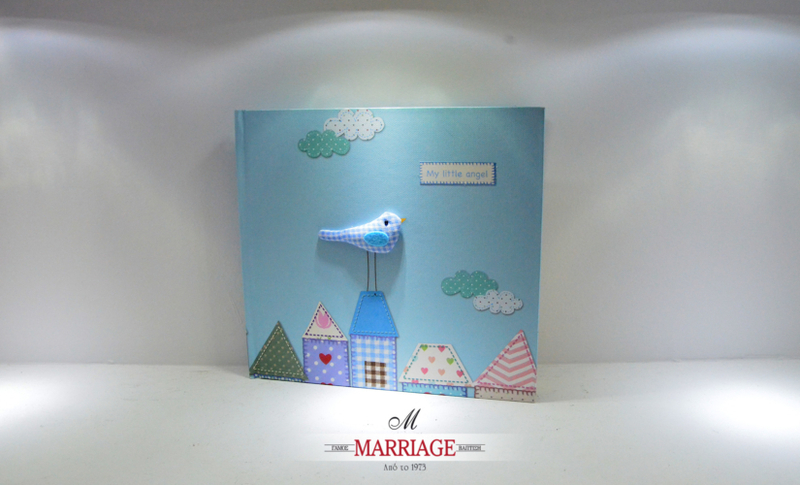 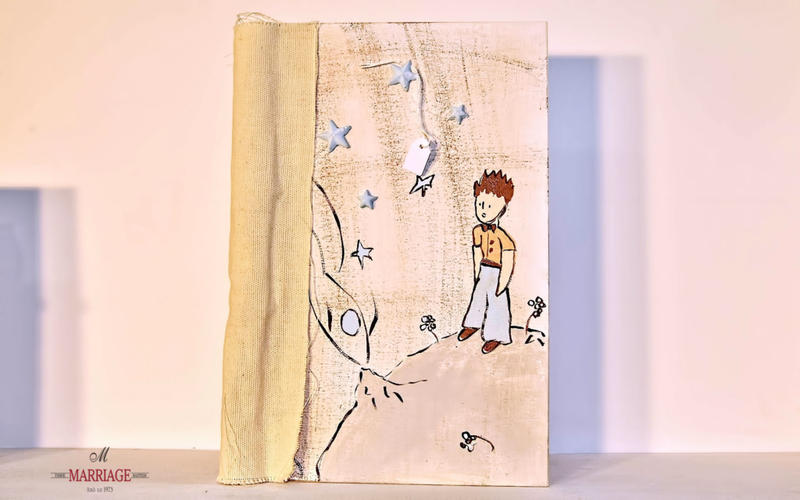 Book for wishes in many beautiful designs for your little angel. 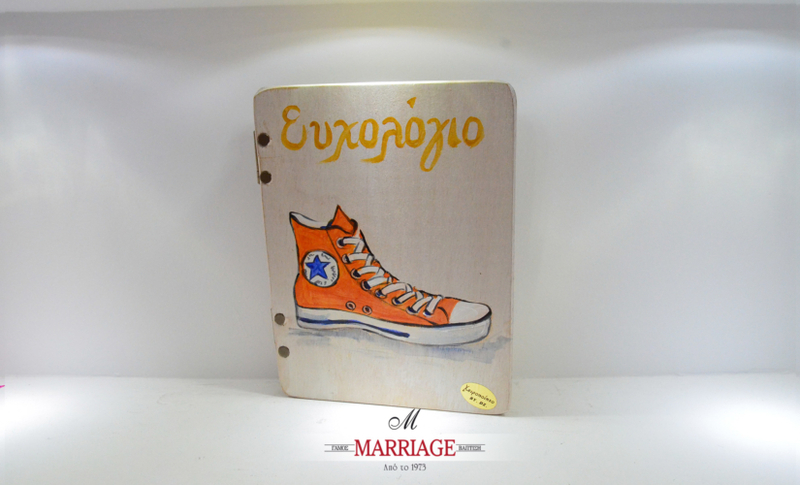 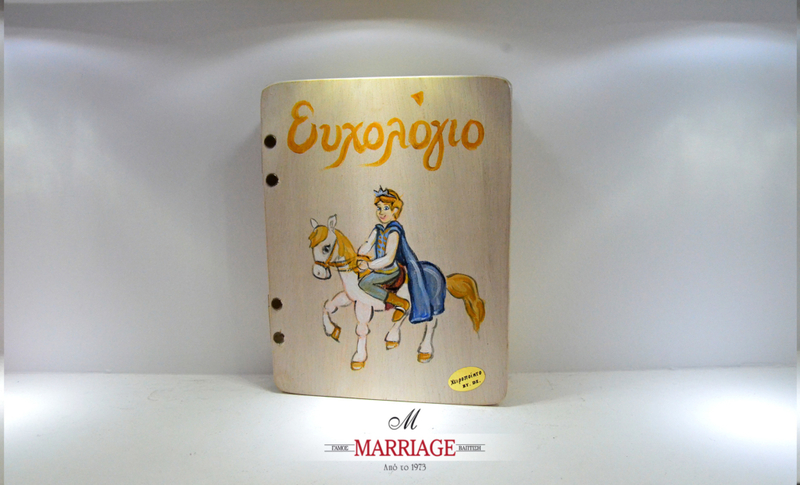 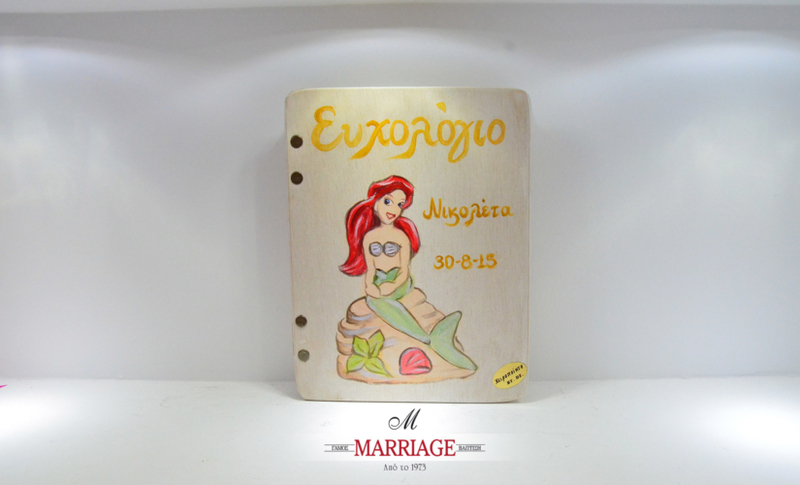 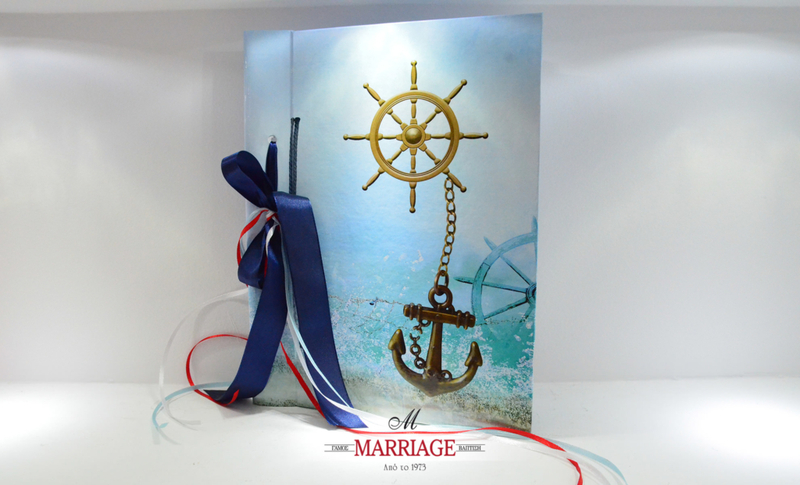 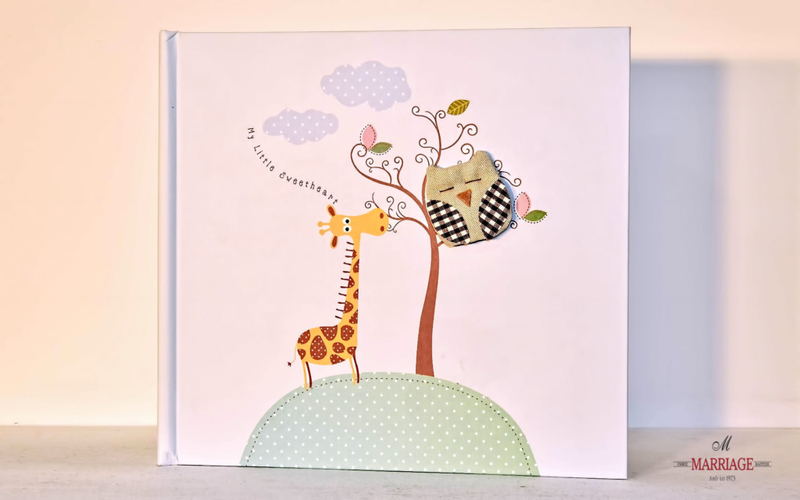 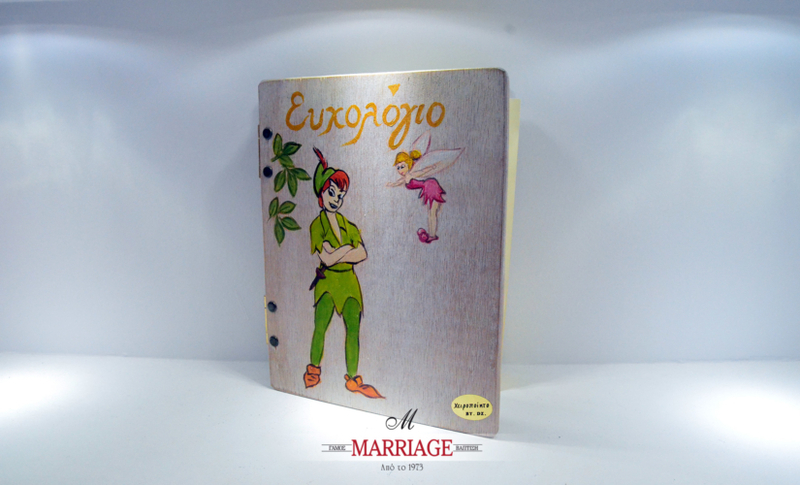 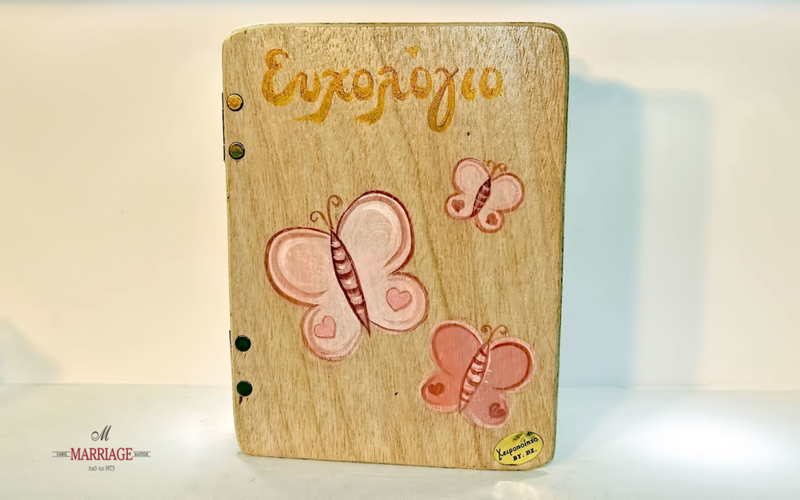 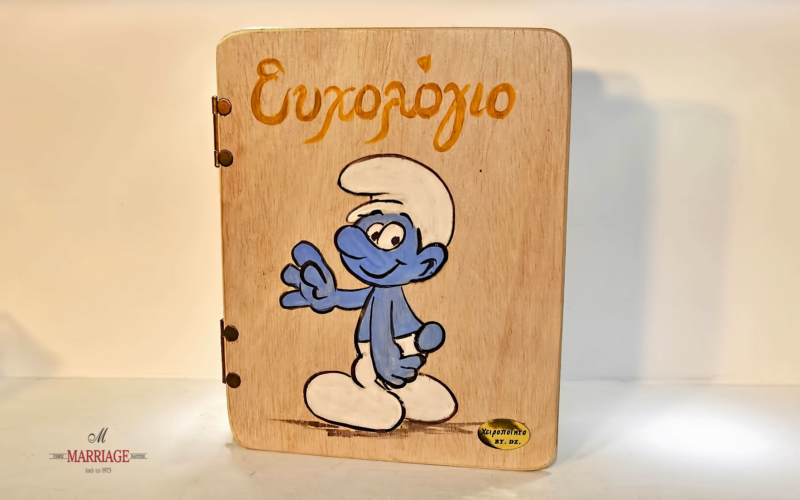 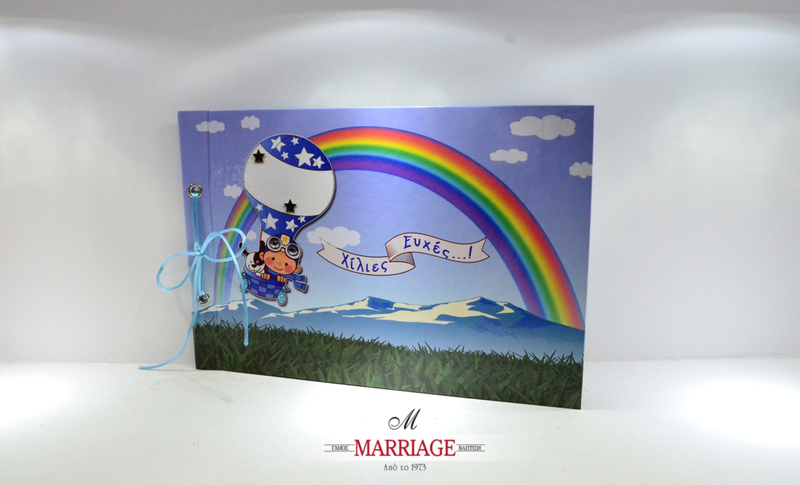 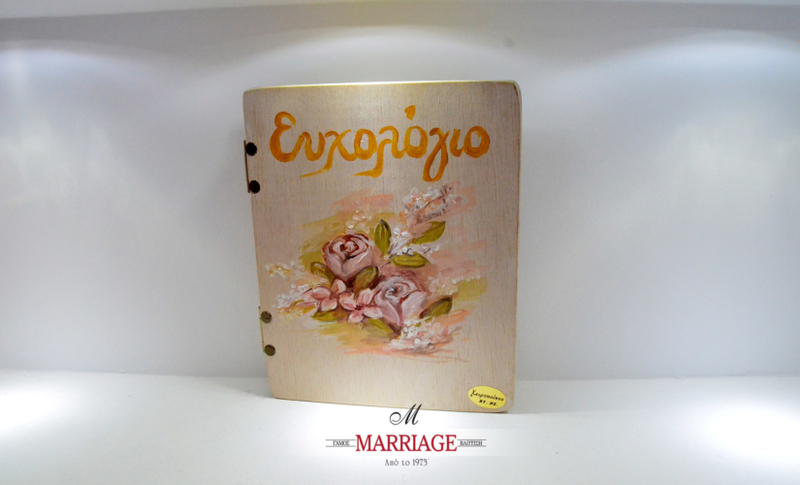 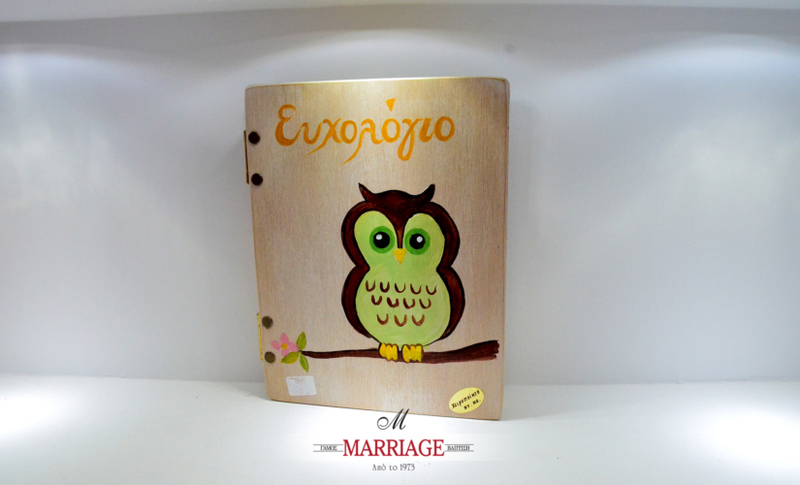 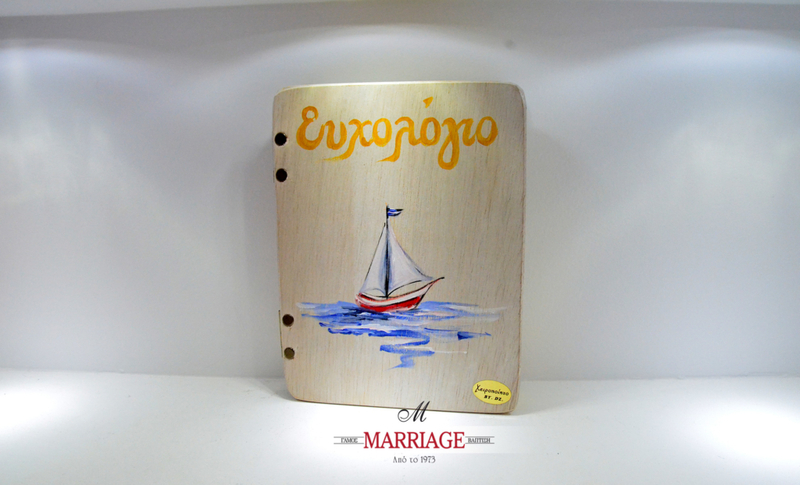 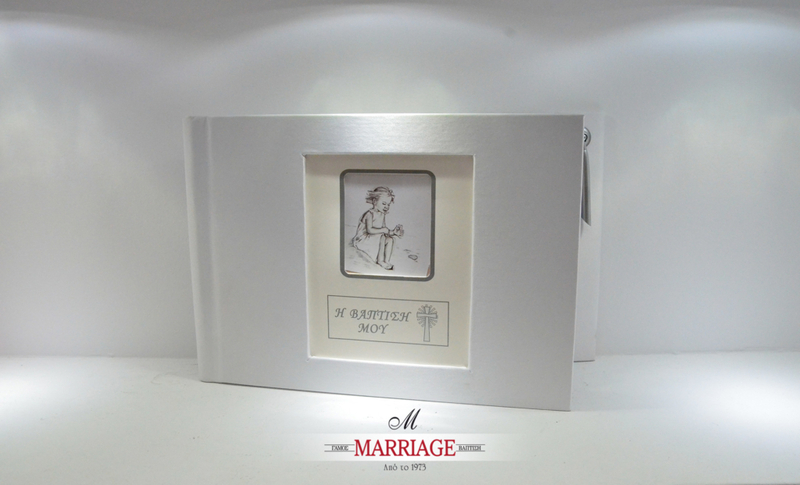 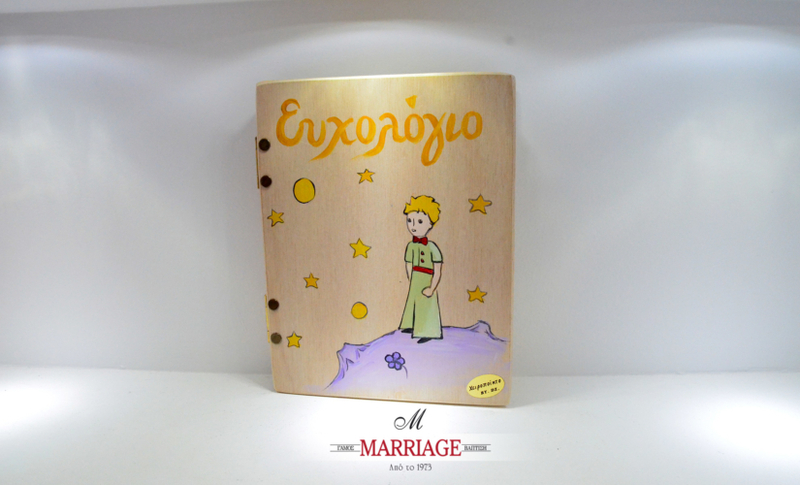 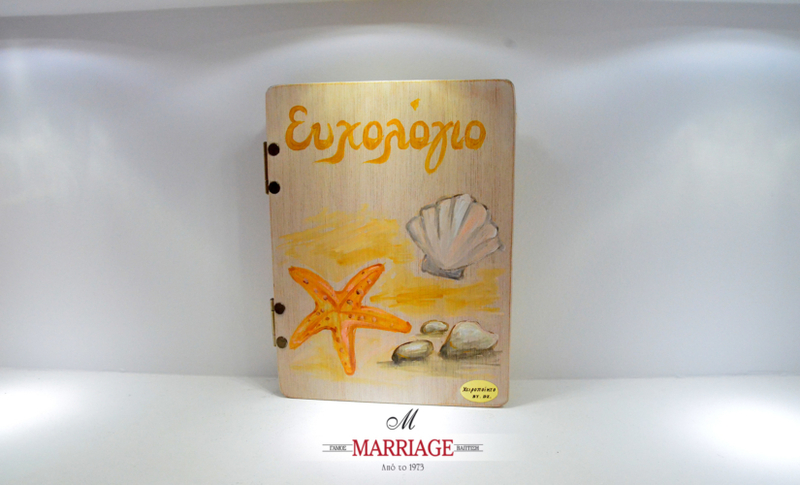 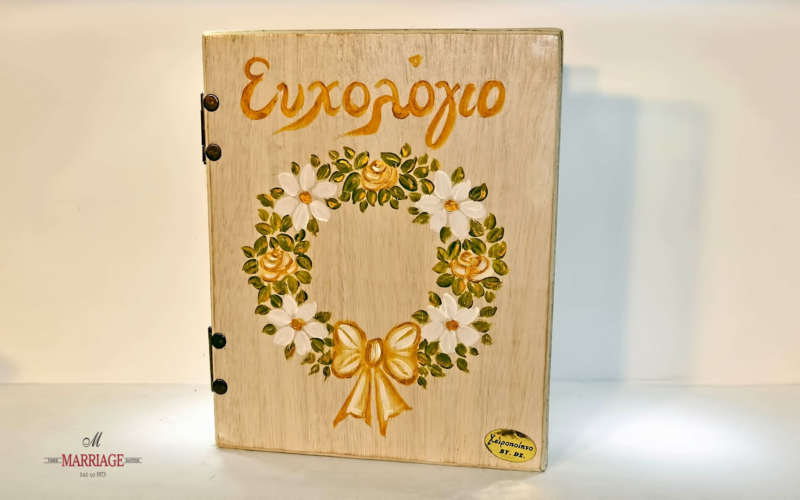 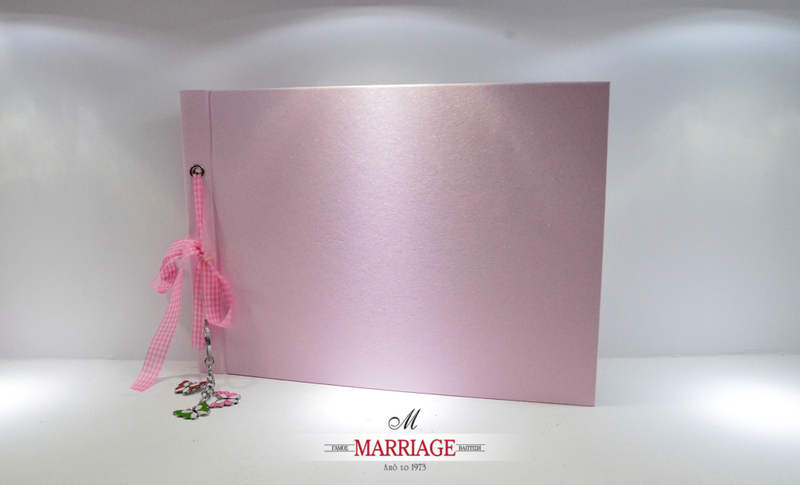 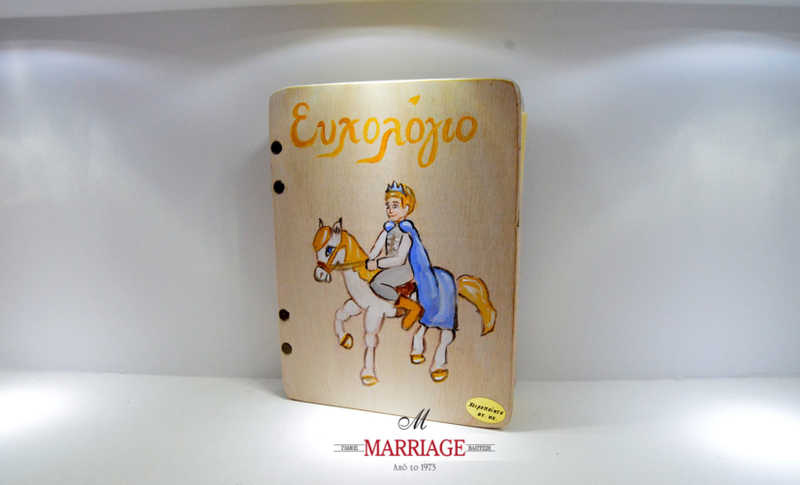 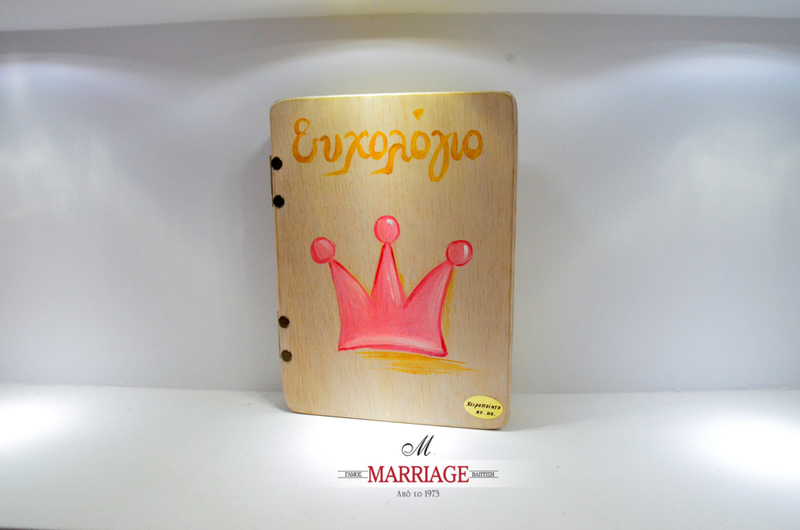 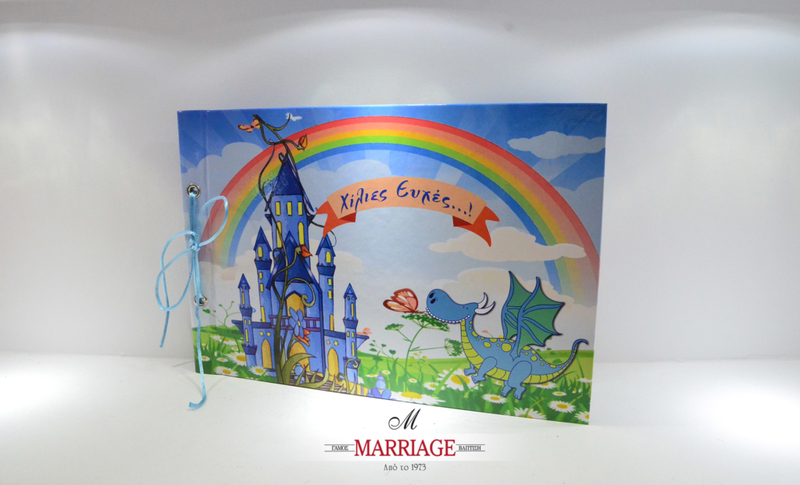 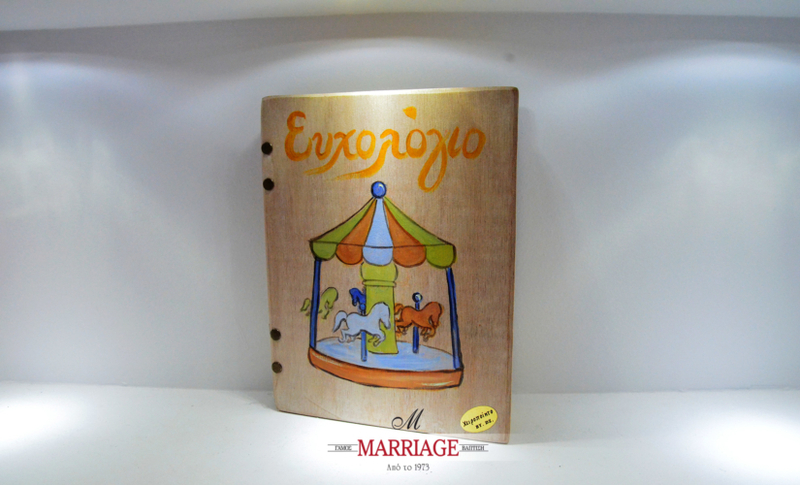 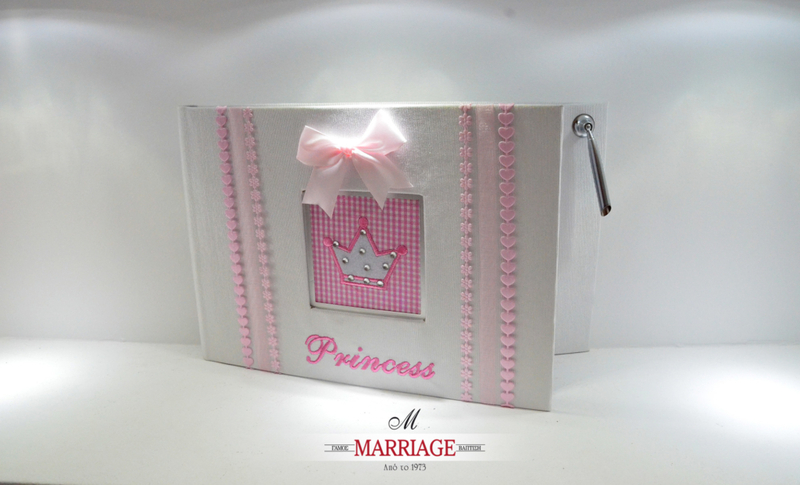 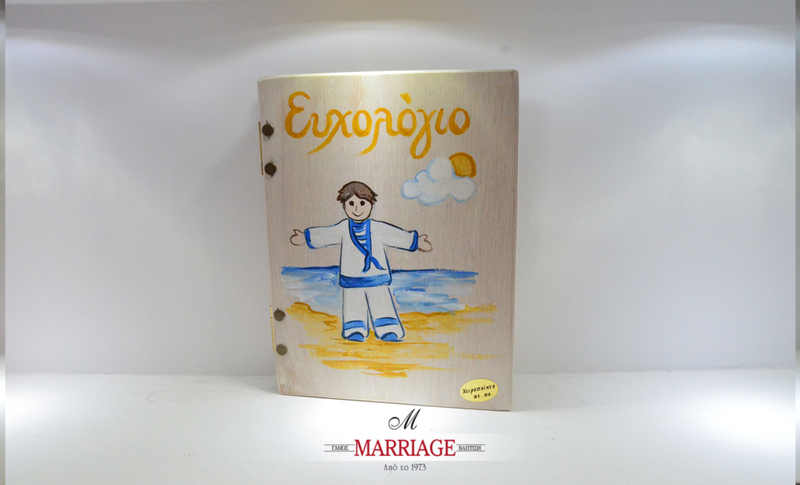 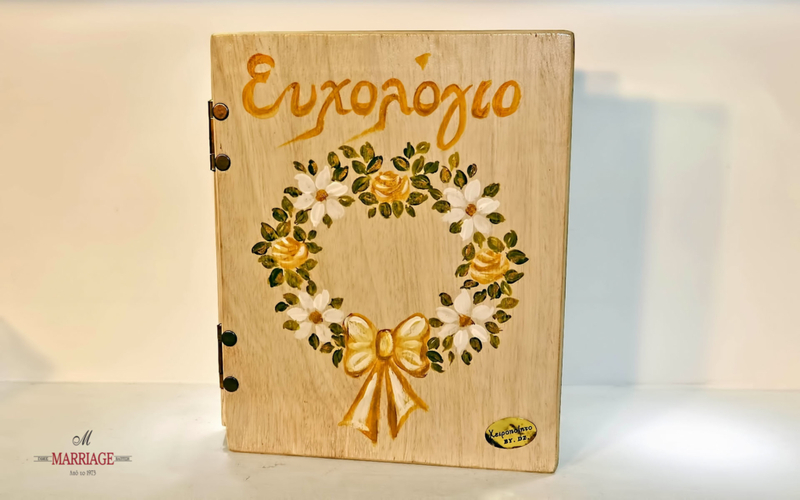 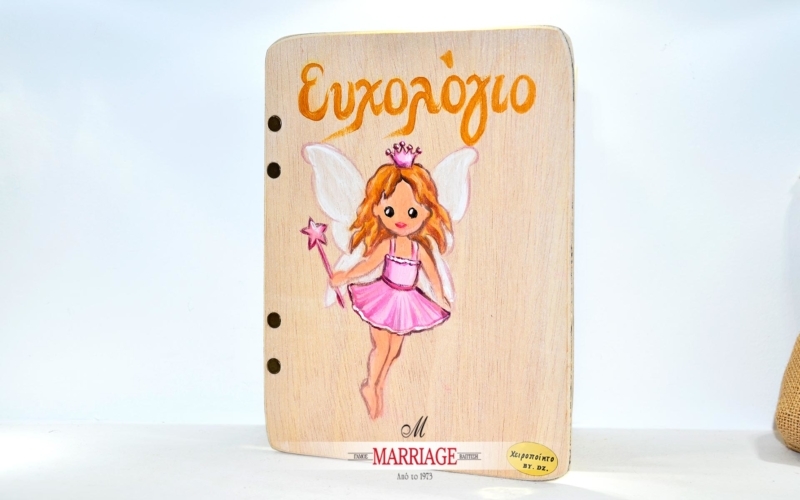 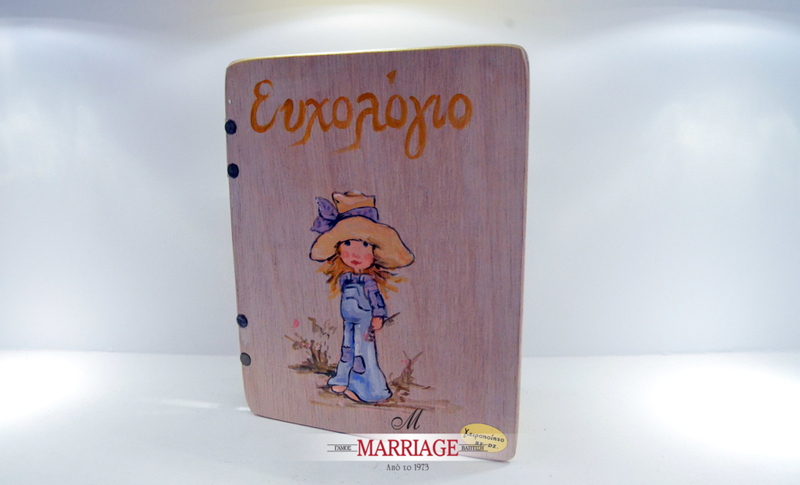 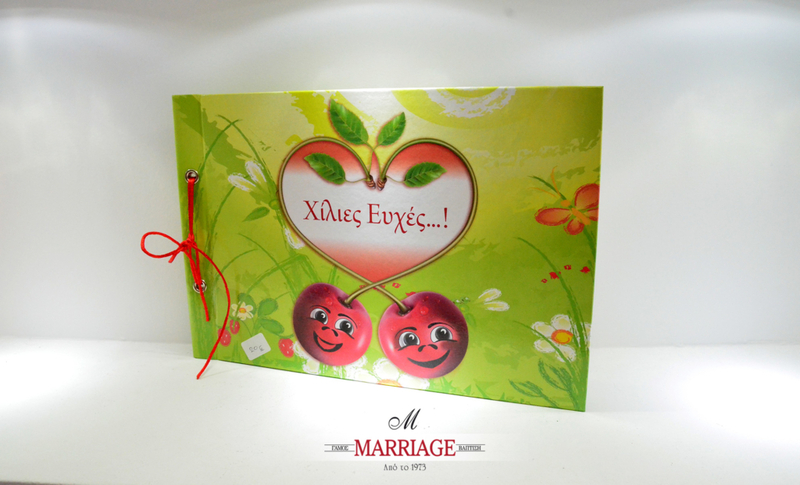 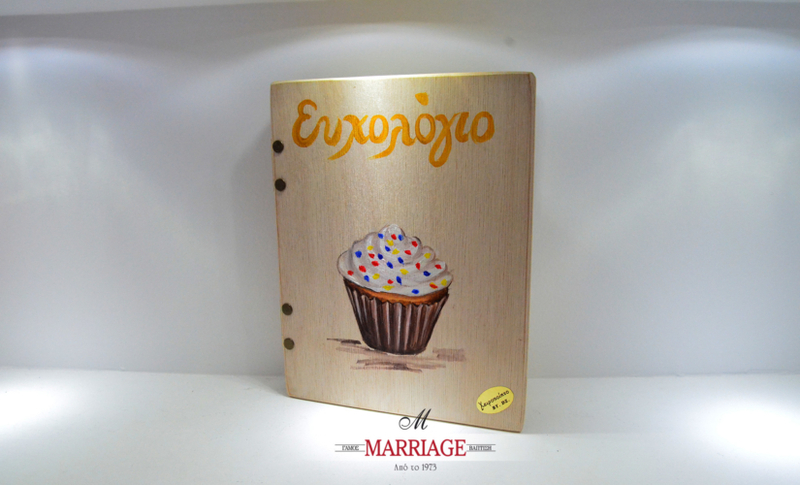 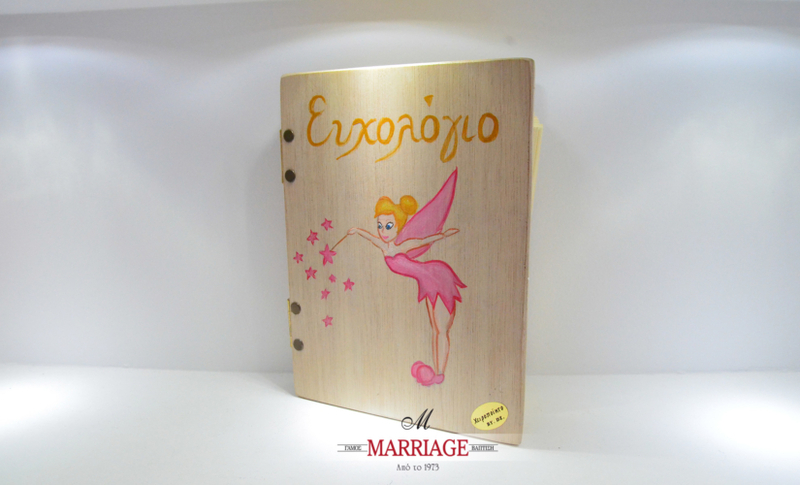 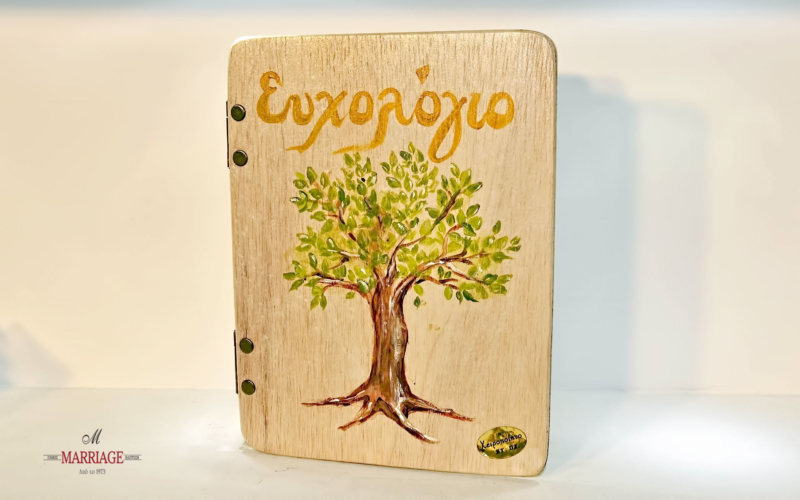 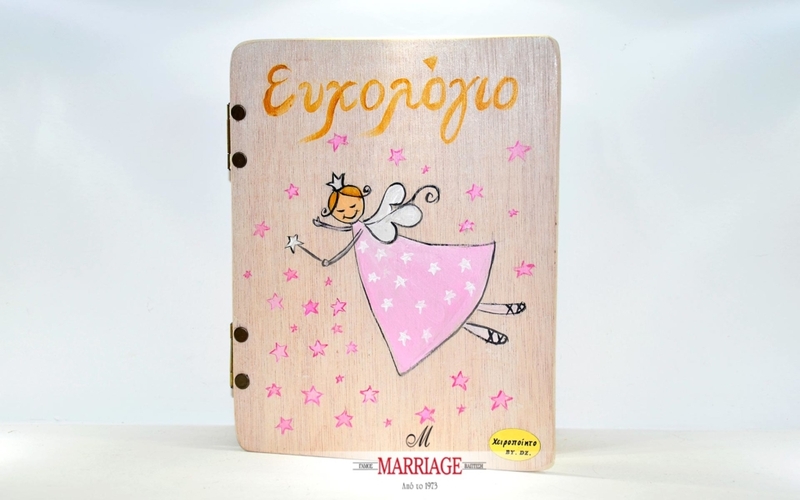 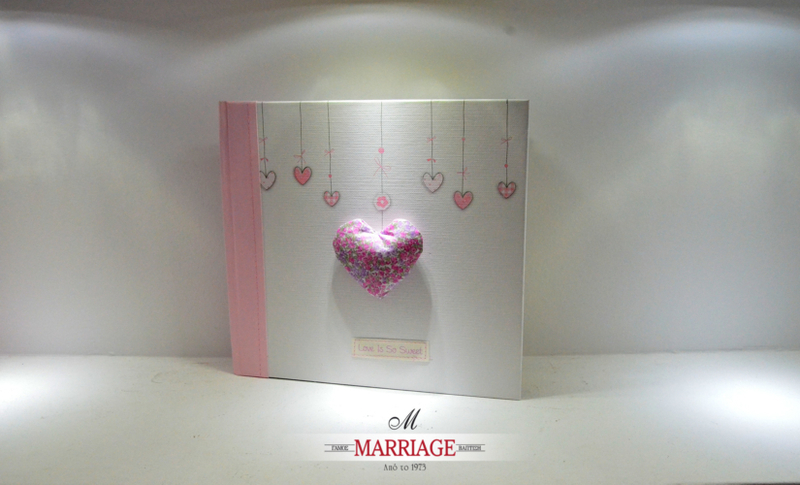 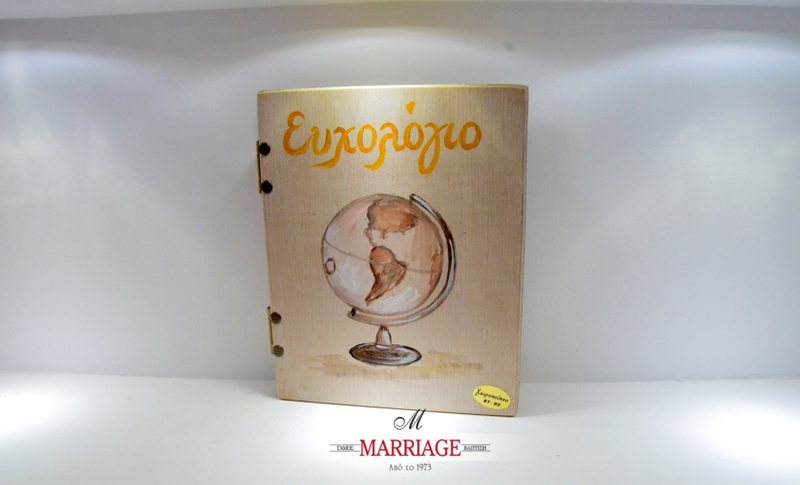 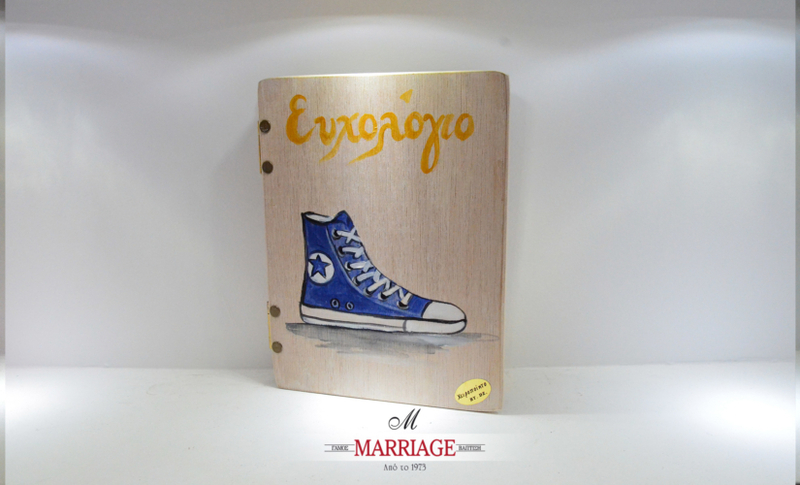 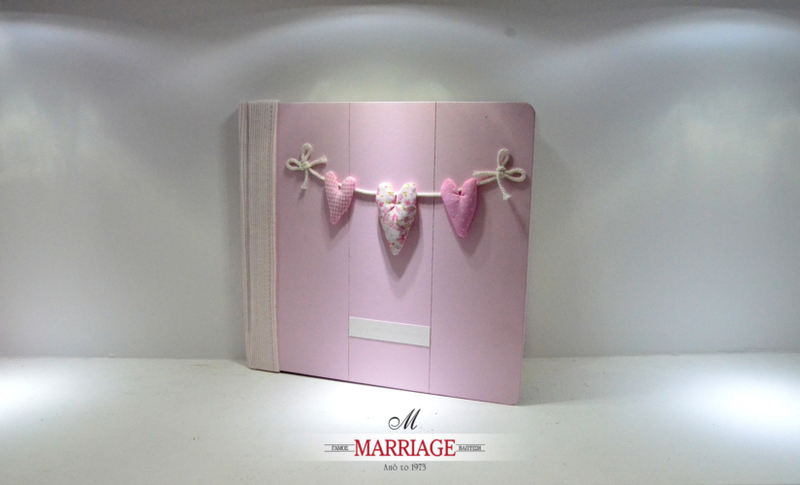 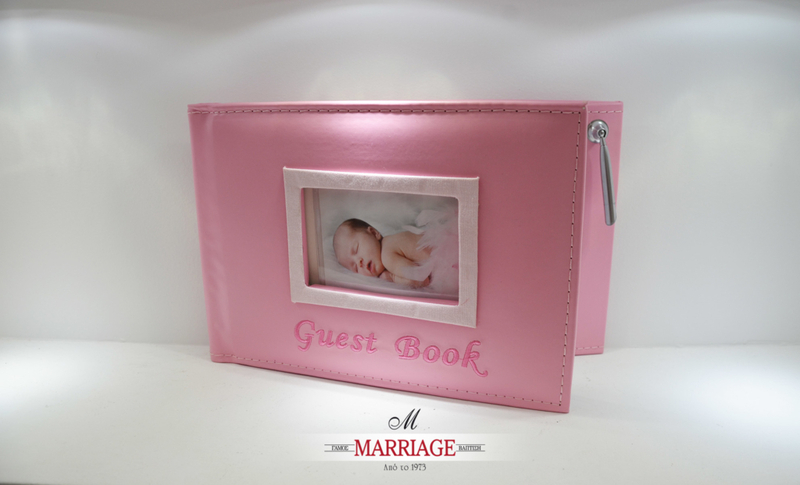 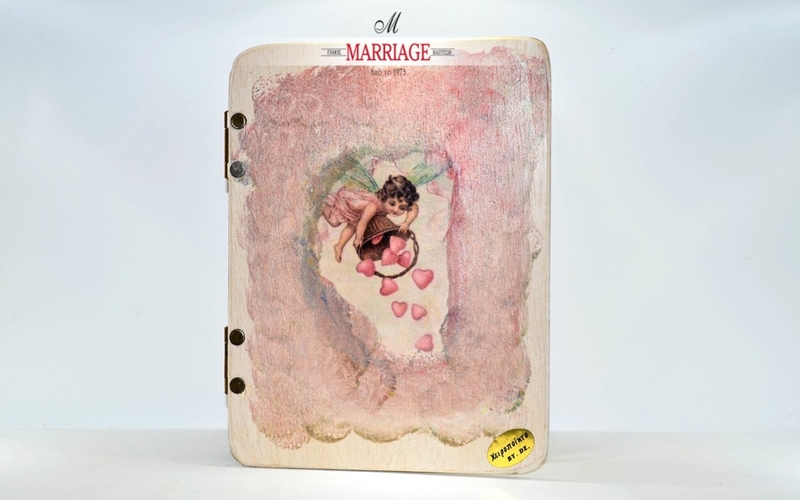 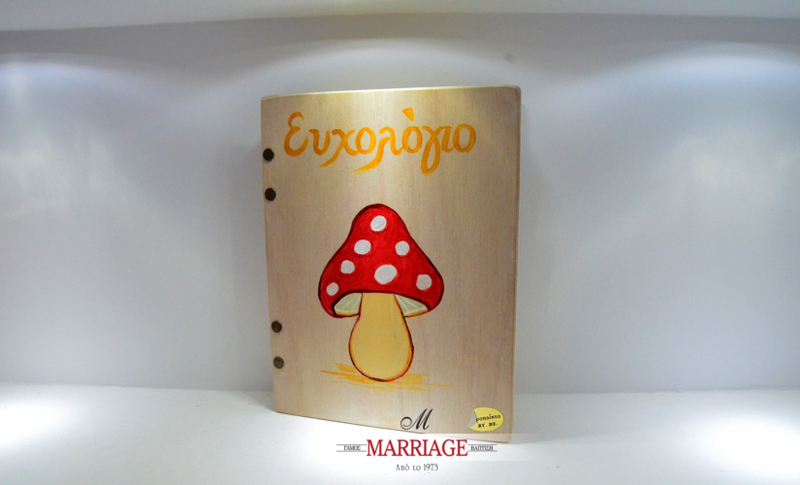 Books, boxes, frames and much more that will match perfectly with the bomboniere as well as with the baptism ceremony’s theme. 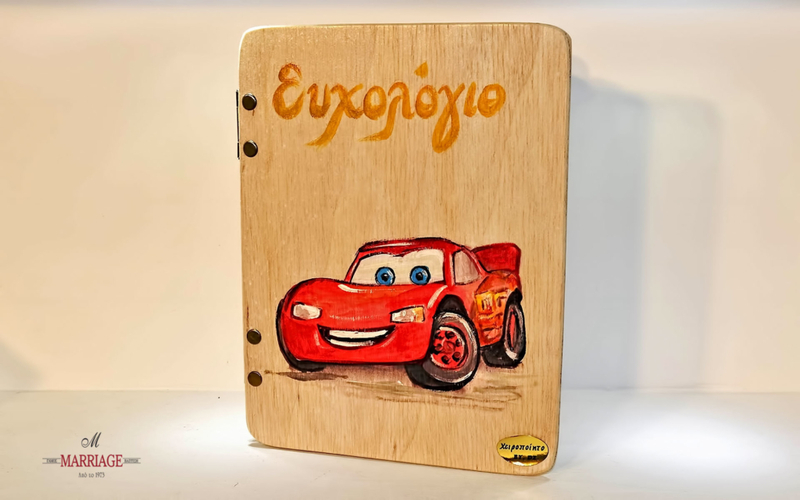 Modern, classic, magical, some of them handmade and all of them unique!